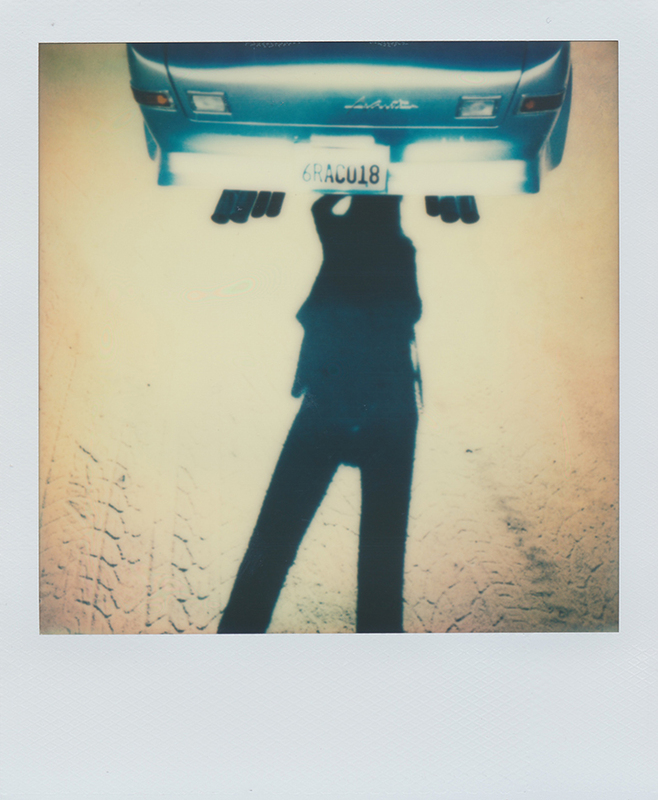 Most of us would know Impossible for their admirable pursuit of bringing back the analog photography technique of polaroid photographs. Now they’re combining that initial idea with a new product, the Instant Lab Universal, which transforms digital photos from Apple or Android smart phones and tablets into classic Polaroid style instant photos. The 8 x 8 exhibition displays eight works using this technique, by established photographers including Kate Bellm, Alison Mosshart, Scout Willis, Elegia and Oliver Blohm. 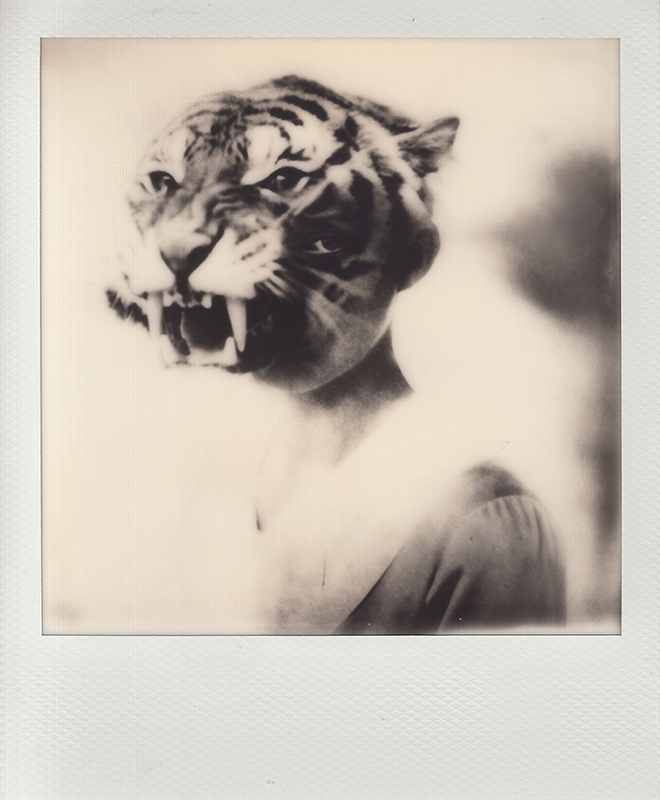 Each photographer had access to Impossible’s wide range of colour and b&w films. The exhibition takes place at The Hoxton Gallery from 20th February for only three days.